Our last Cambridge HUG - HubSpot Users Group - of 2017 took place on 7th December, and as usual we were happy to bring together like-minded marketers in the local area to listen and discuss all things new and interesting in our world. For the occasion, we were fortunate to have Neil Sharp of JJS Manufacturing to speak to us about his company's experience with inbound marketing over the past four years. And it was fascinating to learn about where the business had started from in terms of marketing and how they have successfully embedded a winning inbound strategy today. Group Marketing Manager Neil - who has been working in the electronics manufacturing services industry for around 19 years (though you really wouldn't think it to look at his youthful countenance, or at least that's what he told me to say!) - highlighted a number of stand out areas of importance for him when embarking on an inbound journey as a manufacturer. Last Thursday I attended the second Hug in Cambridge. We had a few drinks and nibbles at the Hotel du Vin then sat down to listen to two speakers. Jeremy Knight, our energetic Host, opened with a talk about Inbound Sales. Inbound sales are far removed from traditional selling techniques, which are pushy, noisy/intrusive and generic in their approach. It’s about taking the time to find out your buyer’s behaviour and get to know their specific needs. He talked us through the process, the three stages of Awareness, Consideration and Decision. He highlighted the crucial importance of Value, a salesperson goes beyond providing product information to support a potential buyer throughout his/her journey. Using tools like HubSpot you can identify, connect and explore. Identify the customers, build a relationship, then explore what their precise needs are. When you know all this, you can then decide if the customer is a good fit for the product/service, if the buyer wants to purchase a solution now or is just looking for future reference. In traditional (legacy) sales, the process is, in my biased opinion, less fun, you are approaching a stone-cold customer, you contact him/her and then offer a discount to entice him/her. This is a scatter-gun approach that might work for some industries but it’s not my cup of tea. Why not take advantage of data and make it easier? It’s not called Big Data for nothing. It’s huge, it’s growing and it’s not going away. 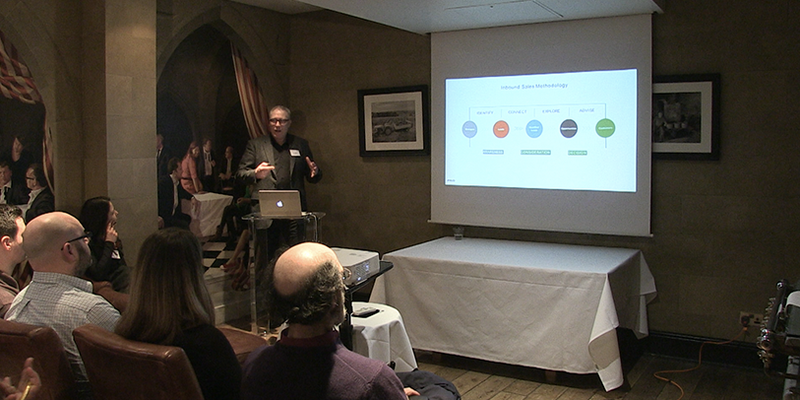 On Thursday 3 November, I was delighted to attend the first Cambridge HUG (HubSpot User Group), hosted by Equinet Media. There were many friendly faces, old and new, and it was a prized opportunity to meet with fellow HubSpot customers, inbound marketers and partners from surrounding areas. Between mouthfuls of blini, I enjoyed a lively conversation with Jamie Pennington - about cartography, of all things. I was very interested to learn of his experience in the field. See, maps are curious things. Ultimately, their purpose is to describe the journey once made by another. 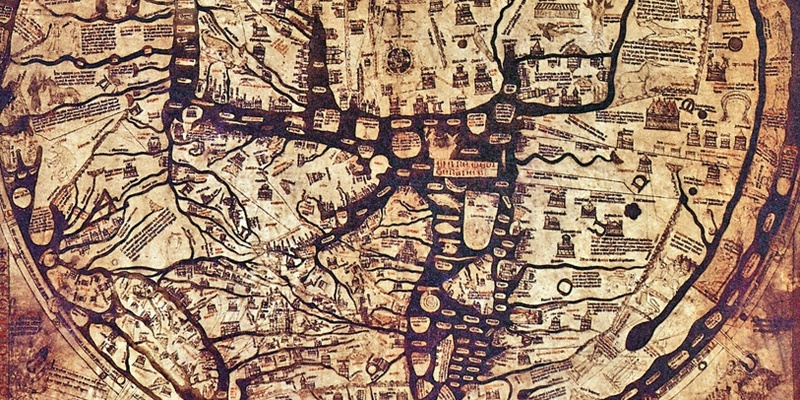 A map captures the essence of travel and gives future wayfarers invaluable guidance in following that direction. They are vehicles for information; drawn to be read. They provide context and measurable checkpoints - landmarks, boundaries, paths and obstacles, all carefully observed - warning foreign feet of danger. The topology of the land is described, the scale is defined. This thorough examination enables people to learn from a surveyor's experience. There are some parallels to be drawn between map-making and the activity we engaged in that night. HubSpot is our shared territory. HUGs give us the chance to map out (digital) landmarks together. Whether by verbal or visual means, arming our peers with knowledge, helps prepare them for challenges on the road ahead. 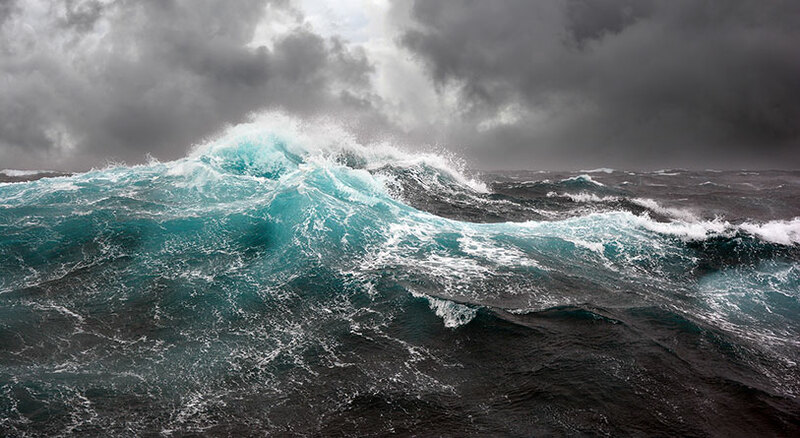 "The first night at sea was a massive, terrifying shock. I couldn’t believe it. Giant waves smashing into the boat. Howling wind. Oar handles smashing into my shins, cutting them open. Hands blistering and tearing apart. Soaked and cold from water cascading in over the side. The boat crashing over onto her side, rearing up on the huge swells. Nauseous with the onset of seasickness. What the f#*k was this? This was beyond brutal, it was unrelenting, it was terrifying…this wasn’t the plan, this wasn’t what I’d expected….and then darkness fell. That magnified everything and at the same time shrank my world down into the small bubble of light cast by the boat’s running lights. We were still experiencing all the same things with the waves, wind and oars battering us, yet now we could not see very much of anything. What is a HUG and why would you need one? 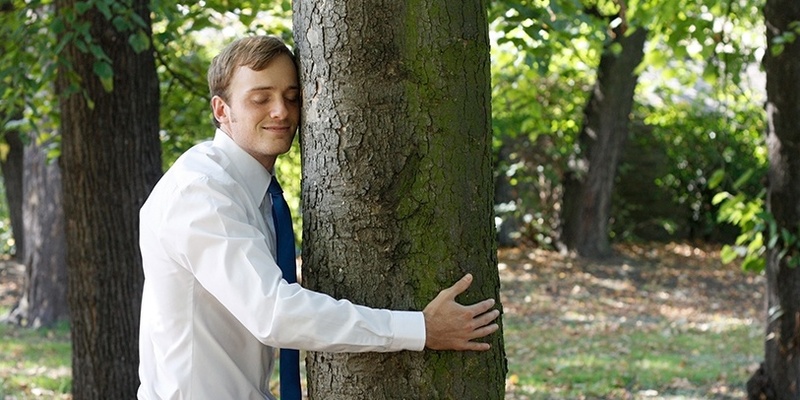 The idea of being invited to a HUG may seem, at first, a little surprising. Don't worry. It's not some up-close invasion of your personal space dreamt up by Marketing - physical contact is strictly optional. A HUG is actually a HubSpot User Group. It's an opportunity to meet like-minded HubSpot customers, business owners and marketing and sales professionals with a passion for growing their business through inbound marketing. 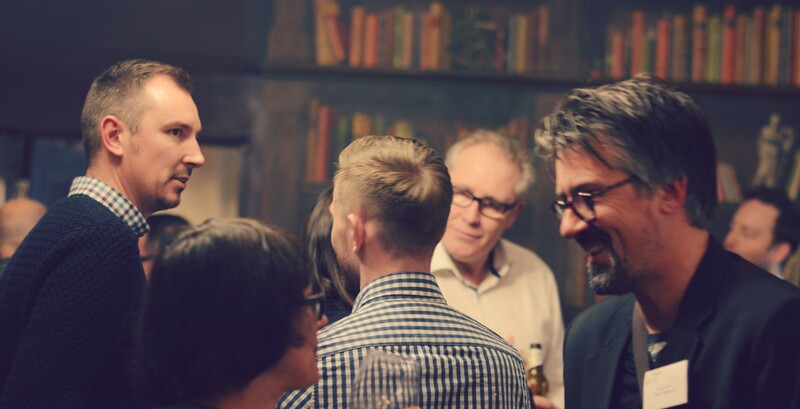 The Cambridge HUG will be a mixture of educational presentations and informal networking over drinks and canapés. Anyone who is actively practising inbound marketing or has an interest in learning more (you do not need to be a HubSpot customer) is welcome to attend. Meetings will be held quarterly at Hotel du Vin, Cambridge, with ongoing discussion via the LinkedIn Group in between. The vision for the Cambridge HUG is to ensure HubSpot Users and interested parties get the most from HubSpot and keep up to date with trends and best practice in inbound marketing, sales and growth driven design, whether you are a customer or not.